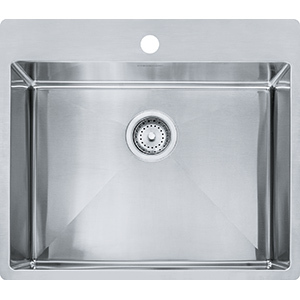 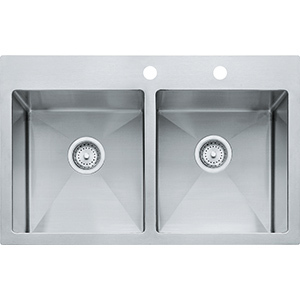 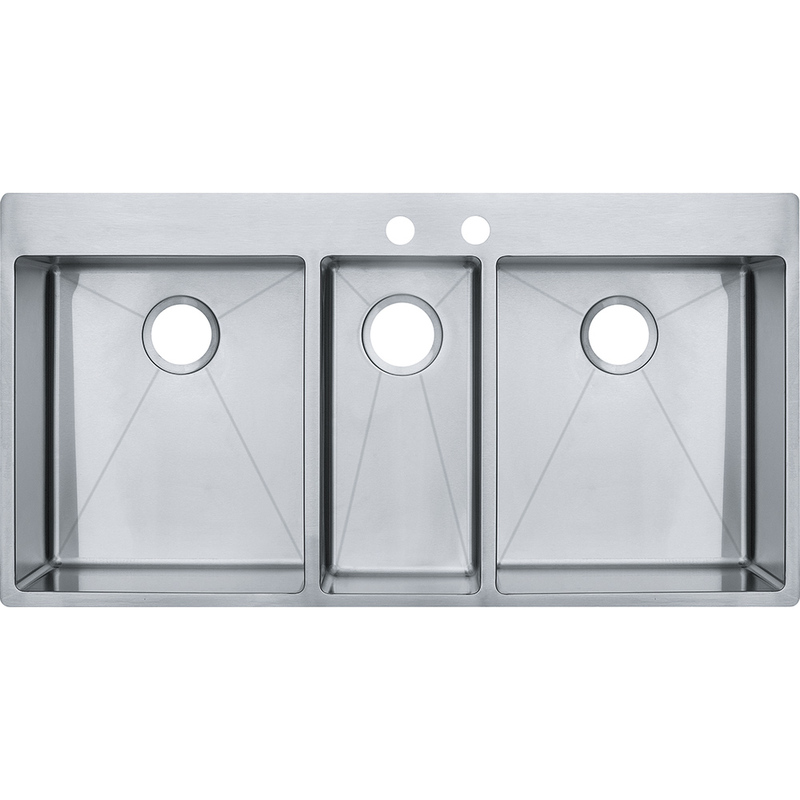 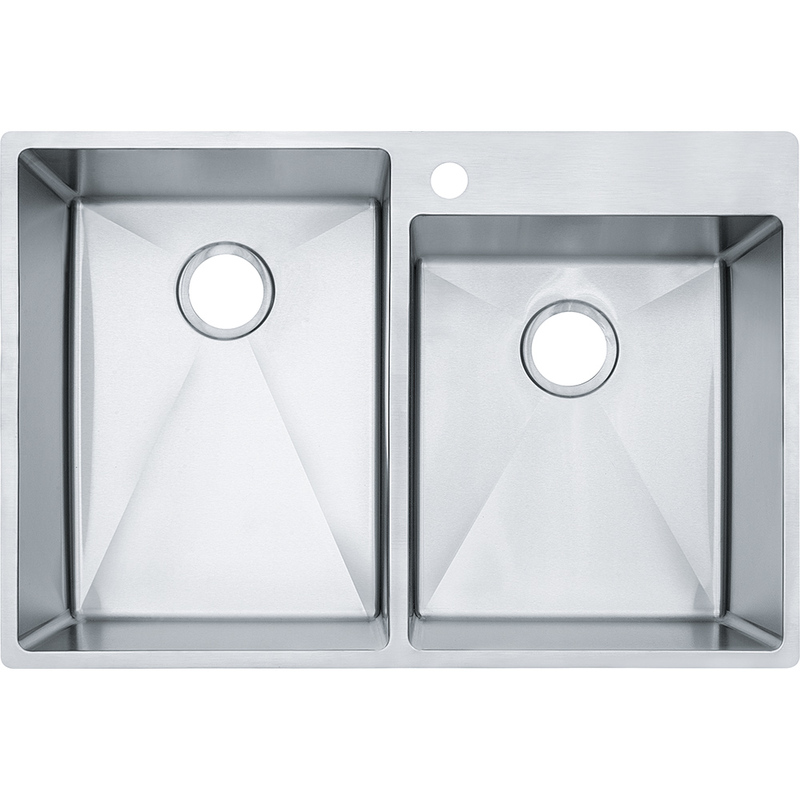 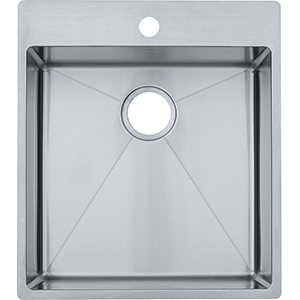 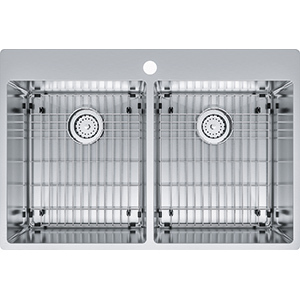 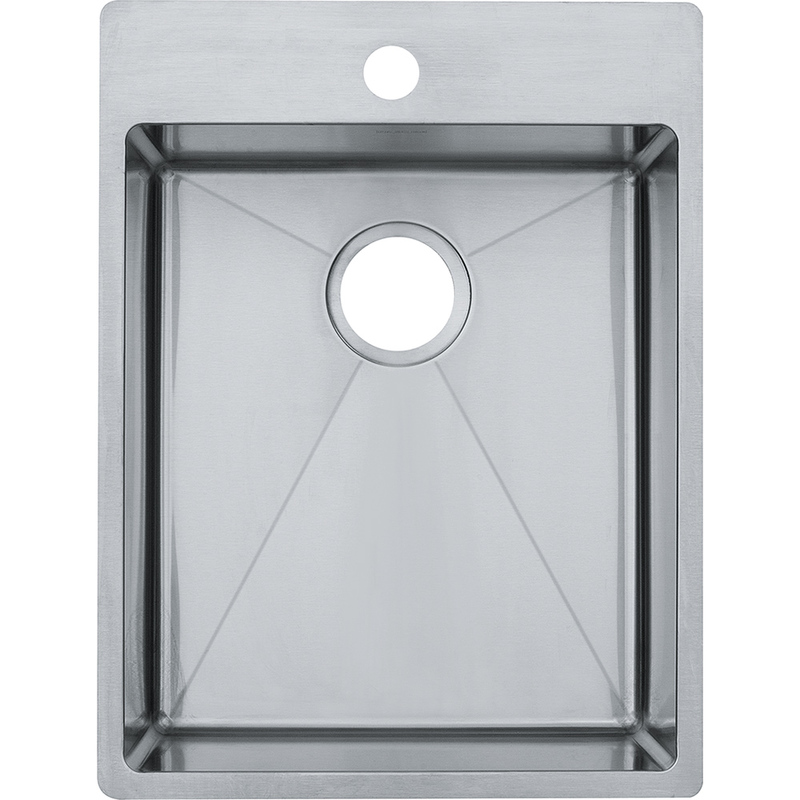 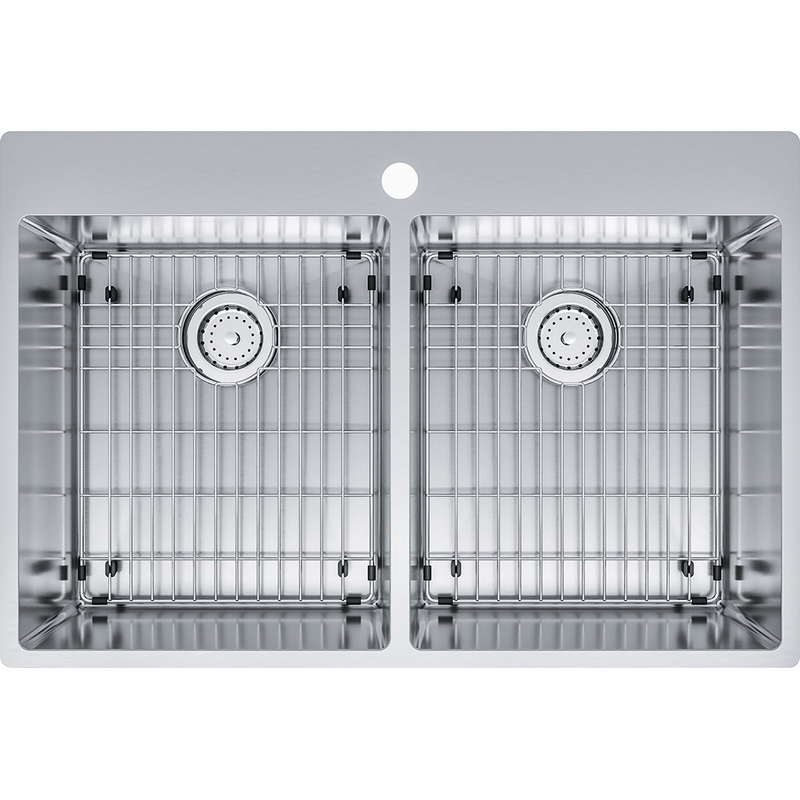 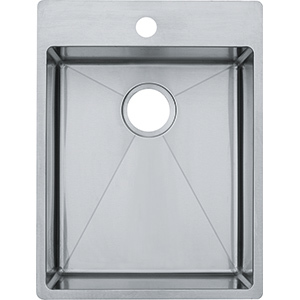 Franke Vector kitchen sinks bring Swiss precision design to your wonderful kitchen in an affordable package. 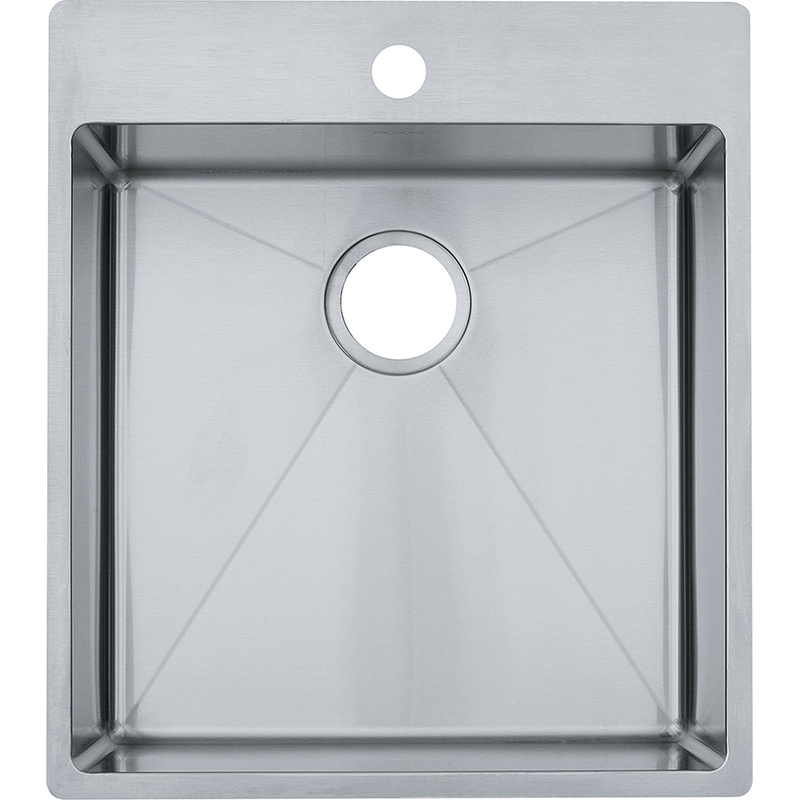 The sleek slim-rim design and minimal radius corners give the Vector series a professional, modern look that is still easy to clean. Vector series kitchen and prep sinks are hand fabricated, ranging in size from single bowl, double bowl and triple bowl. 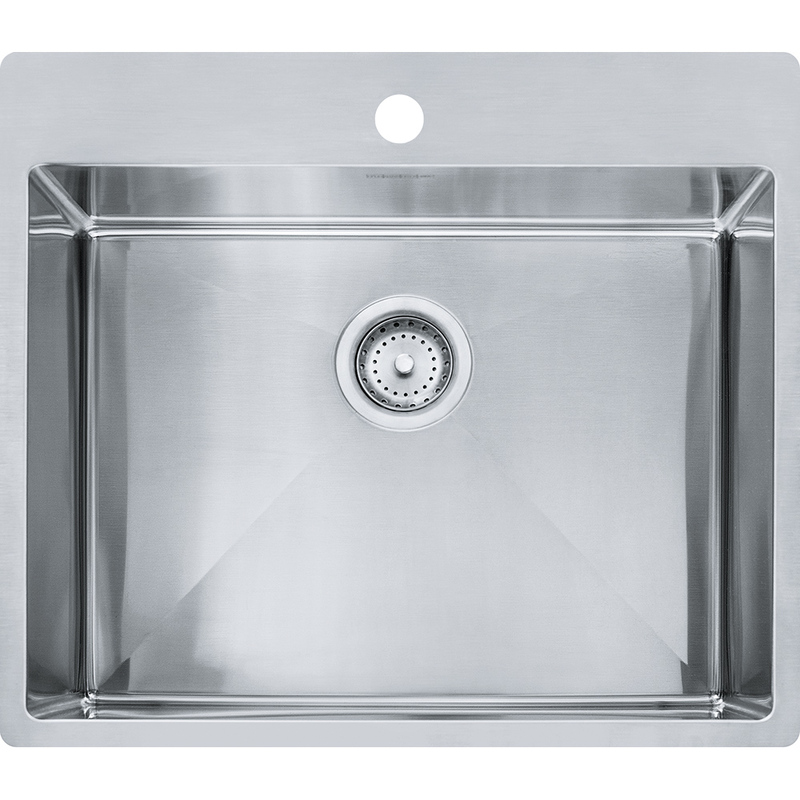 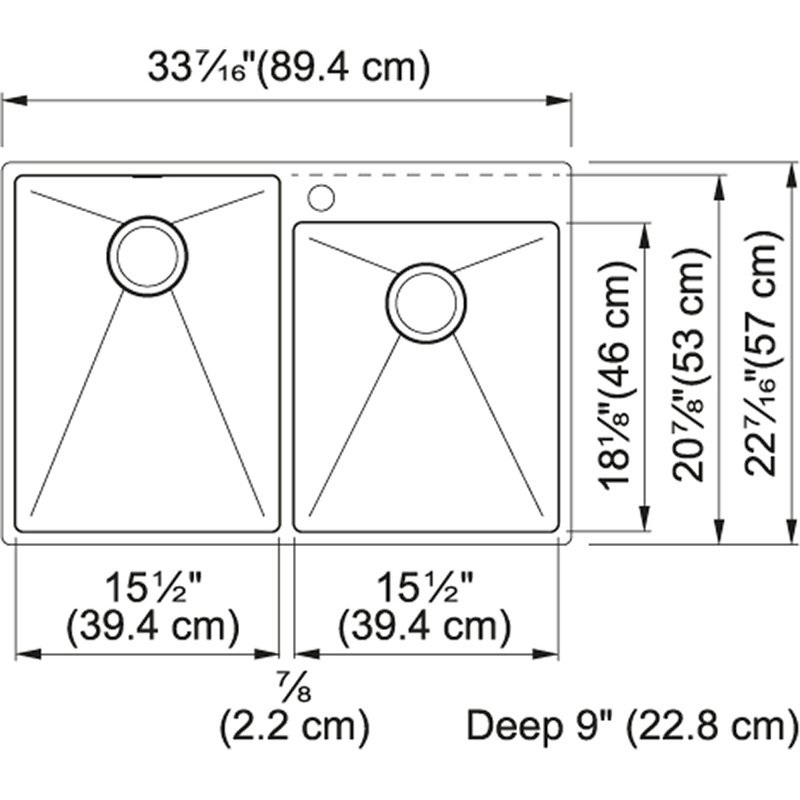 The large and deep bowls make large items more manageable and Franke's Fast-in unique quick install system to make life easier.